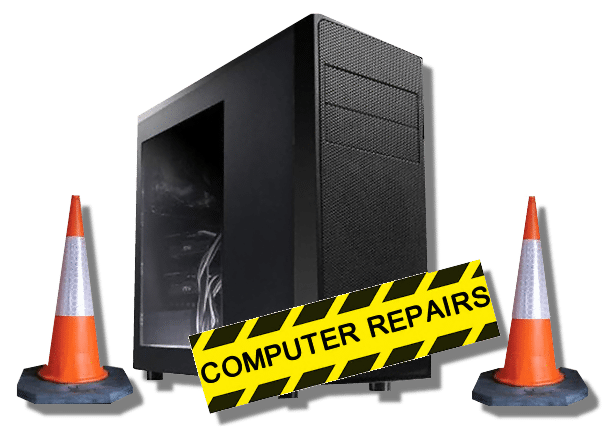 We specialise in computer repairs. Our experienced and skilled computer engineers will be happy to help you with your computer problems and get you up and working again in no time. 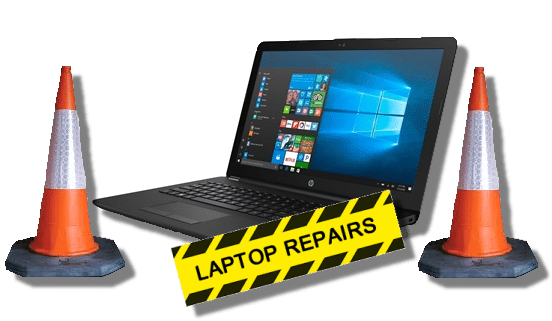 We have specialist laptop repair engineers. We can fix power problems, screen problems, fan problems and more. Call now for friendly advice and assistance 01702 547625 or visit our shop in Rochford Essex SS4 1HX. 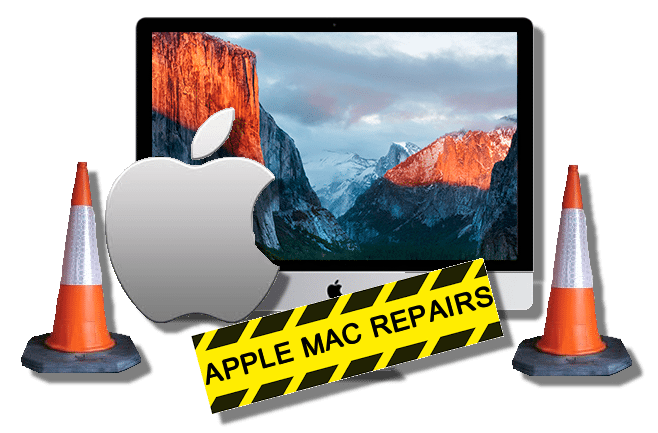 We have specialist Apple Mac repair engineers. We can fix Apple Mac problems and hardware issues. Call now for friendly advice and assistance 01702 547625 or visit our shop in Rochford Essex SS4 1HX. Full Range of New Computers. From standard Computers to High End Gaming Towers. Call now for friendly advice and assistance 01702 547625 or visit our shop in Rochford Essex SS4 1HX. Console repairs carried out, Playstation, Xbox, Commodore, Atari. Call now for friendly advice and assistance 01702 547625 or visit our shop in Rochford Essex SS4 1HX. 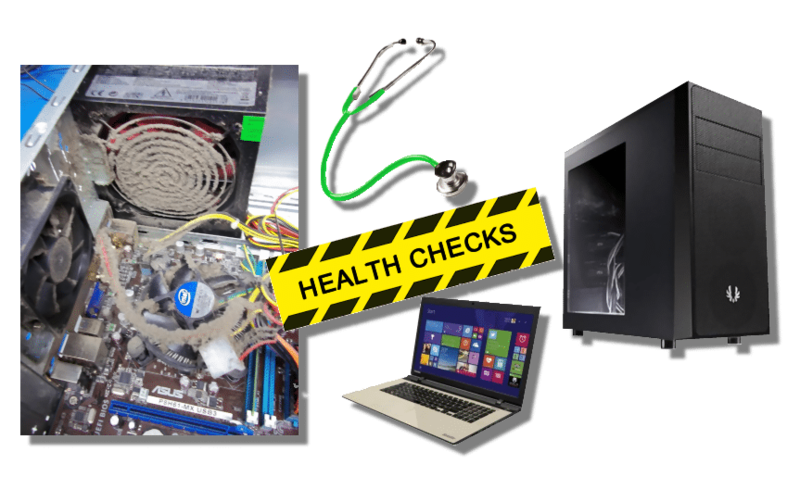 Health checks on Computers, Laptops, Macs, Call now for friendly advice and assistance 01702 547625 or visit our shop in Rochford Essex SS4 1HX. Remove all those unwanted Virus and Spyware and Malware, Call now for friendly advice and assistance 01702 547625 or visit our shop in Rochford Essex SS4 1HX. 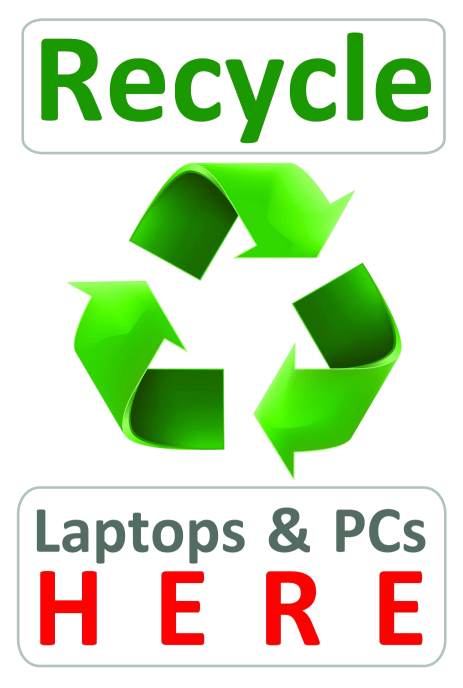 We offer a recycling service for computers, laptops and parts free of charge. And we can carry out DATA Destruction on all media as required. Call now for friendly advice and assistance 01702 547625 or visit our shop in Rochford Essex SS4 1HX. 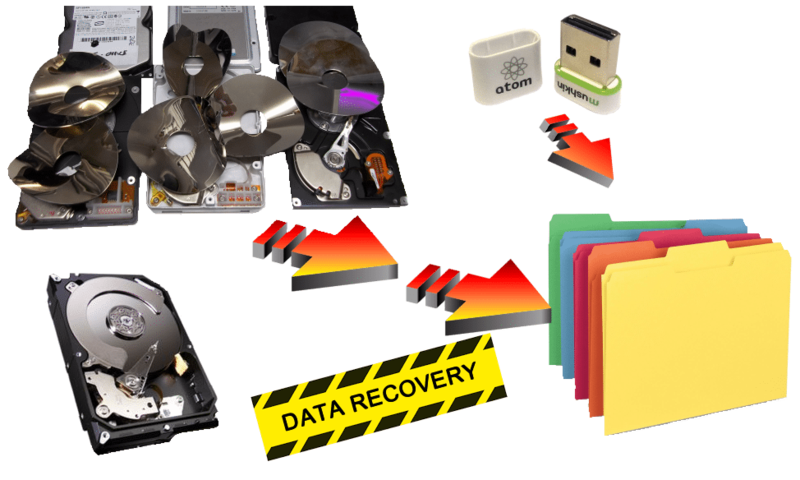 Data loss can be a very upsetting experience and a very common problem, we know how important your files are to you. Call now for friendly advice and assistance 01702 547625 or visit our shop in Rochford Essex SS4 1HX. 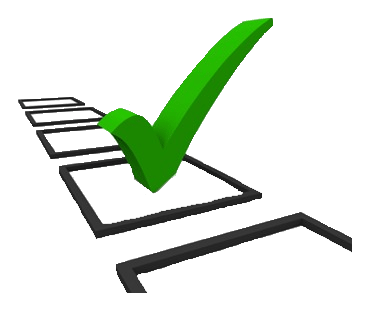 See a list here of our price structures and what we offer. Or visit our shop in Rochford Essex SS4 1HX. Call now for friendly advice and assistance 01702 547625. FREE 2 month trial of Bullguard Internet Security. For Info visit our shop in Rochford Essex SS4 1HX or call now for friendly advice and assistance 01702 547625. Rochford Essex SS4 1HX or call now on 01702 547625. Jason and the guys at Argon are great. Always a 1st class service, I won’t go anywhere else.